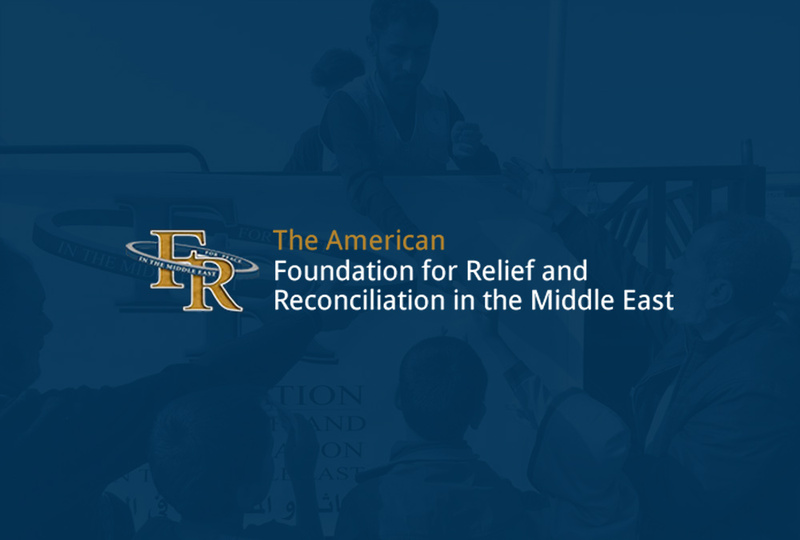 FRRME America Vice Chair and Hudson Institute Senior Fellow Nina Shea is a contributor to The Persecution and Genocide of Christians in the Middle East: Prevention, Prohibition, and Prosecution. 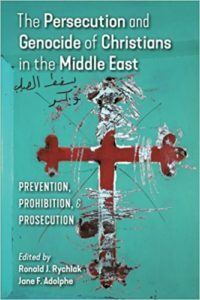 Published by Anglico Press, the book is an in-depth account of the plight of Christians in the Middle East. 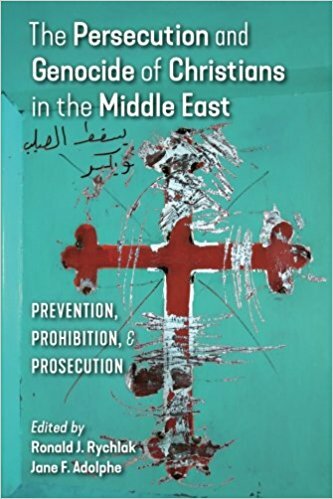 According to a recent review by Stephen Herreid, “In her introductory essay, Nina Shea makes clear that the brutal persecution of Christians in the Middle East began long before the rise of ISIS. Her expert findings are enhanced by the fact that she took pains to seek and report the perspective of local Christian clergy and laity who know the persecution firsthand. Their stories are heartrending, and their plight beyond adequate description. “What Christians face is not just one evil faction embodied by ISIS, but a pervasive Islamist sentiment among local Muslims exploding at times in such varied forms as the assassination of clergy, the desecration of churches, and the enslavement of women, all of which are perpetrated specifically for ‘religious’ reasons. Most of the jihadist rebel groups who claim responsibility for these atrocities have only recently morphed into ISIS. Yet Shea makes clear that their destructive mission predates the proclamation of the new caliphate. The book is available on Amazon and elsewhere.